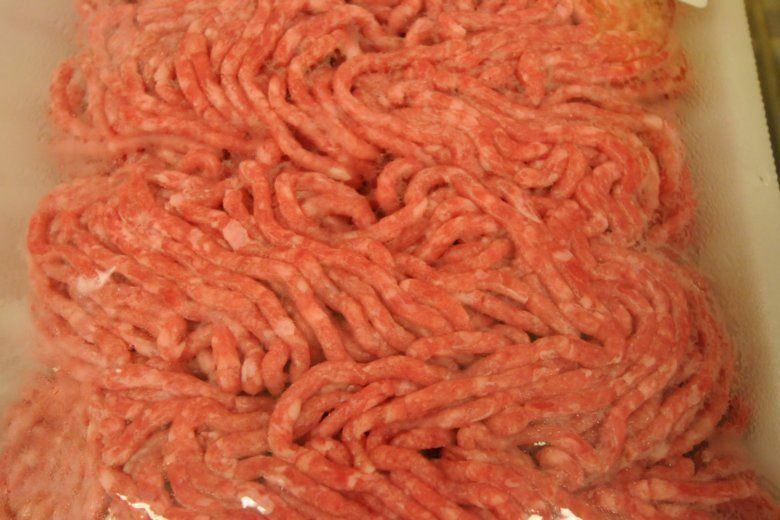 Ground beef recalled amid E. coli outbreak that sickened 2 in Va.
K2D Foods, which is also known as Colorado Premium foods, has recalled over 113,000 pounds of raw ground beef products that are feared to be contaminated with E. coli 0103, the USDA’s food Safety and Inspection Service said. 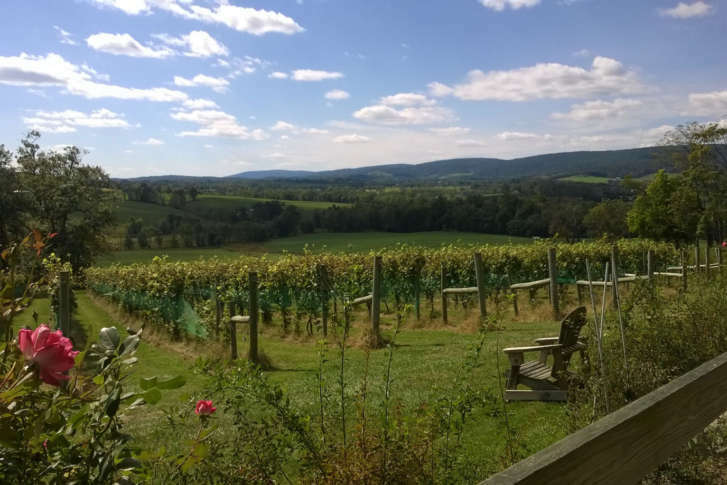 Loudoun County currently has 1,259 farms covering 121,932 acres, and agricultural products run the gamut. 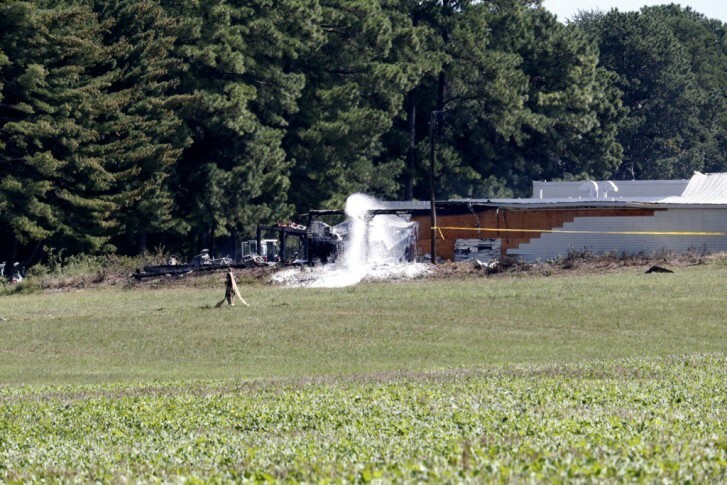 A USDA farm census finds Loudoun to be Virginia’s leader in several areas. 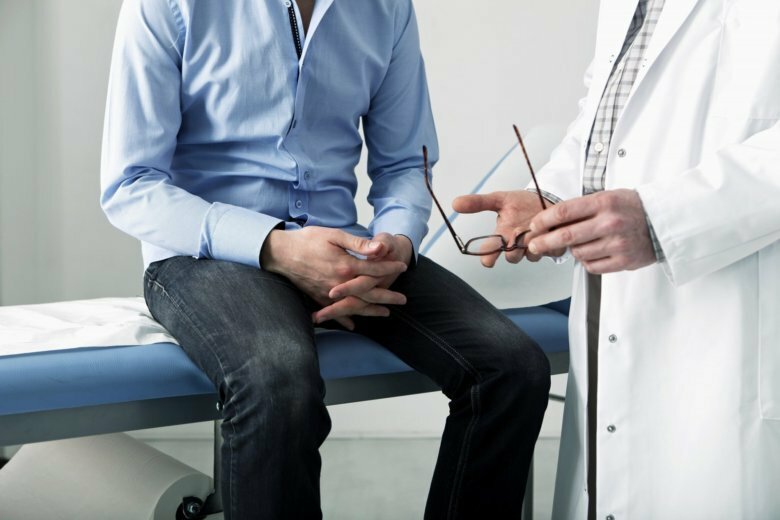 Prostate cancer, one of the deadliest forms of cancer for men in the United States and worldwide, is on the decline, according to new research. 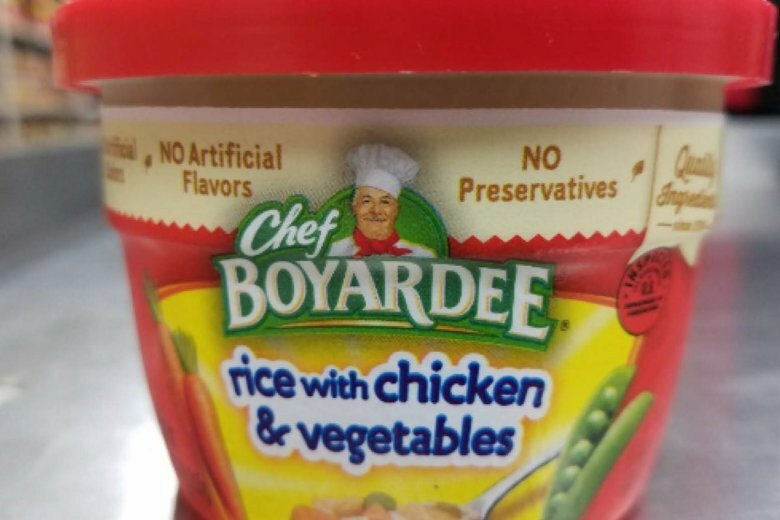 Conagra Brands, Inc. is recalling 2,871 pounds of microwaveable Chef Boyardee due to misbranding and undeclared allergens. The USDA said it can fund SNAP through February thanks to the short-term funding bill that ran out on Dec. 22. 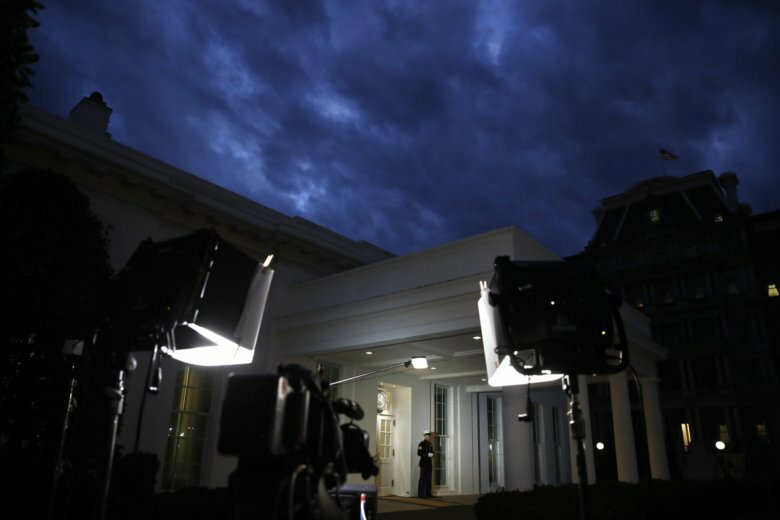 That bill included a provision giving federal agencies the authority to make obligated payments to support certain programs for 30 days after its expiration date. 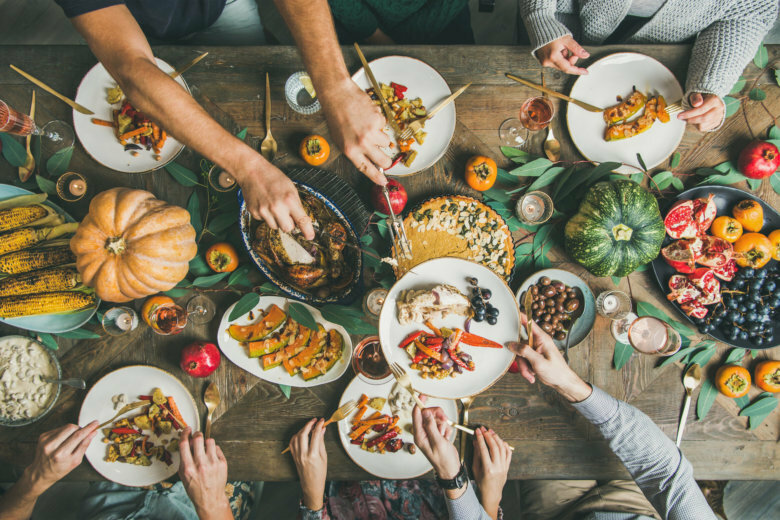 However you celebrate the December holidays and New Year’s, these celebrations probably involve a lot of food. 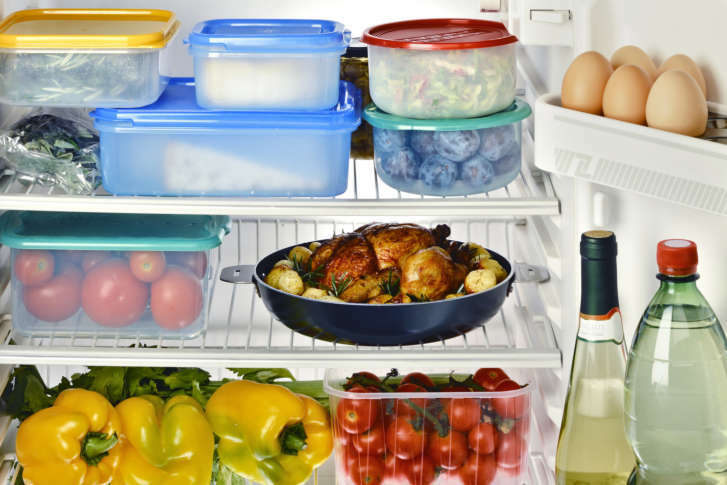 Here are some tips from the U.S. Department of Agriculture on how to reduce food waste. Few foods are tied as closely to one holiday as turkey is to Thanksgiving. At almost every Thanksgiving feast, an enormous turkey is one of the central attractions. 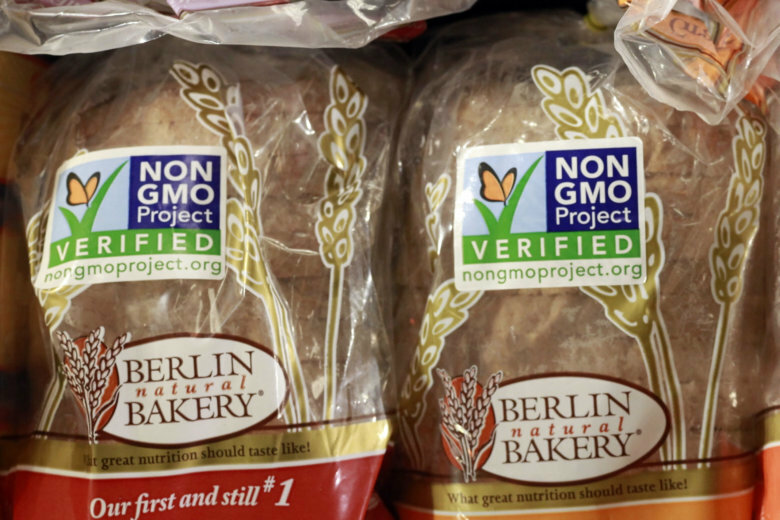 Gluten-free, organic, all-natural, no sugar added — these days, food packages from pasta to Pringles are littered in labels. And soon, consumers can expect to see more. 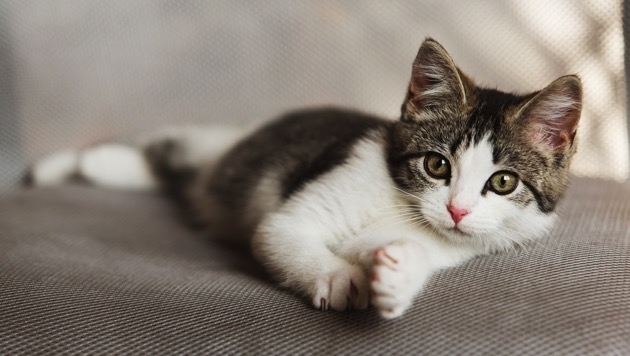 A Congressman is calling for an investigation into “secretive and problematic” experiments by the U.S. Department of Agriculture in Prince George’s County in which hundreds of kittens are reportedly being killed by incineration. 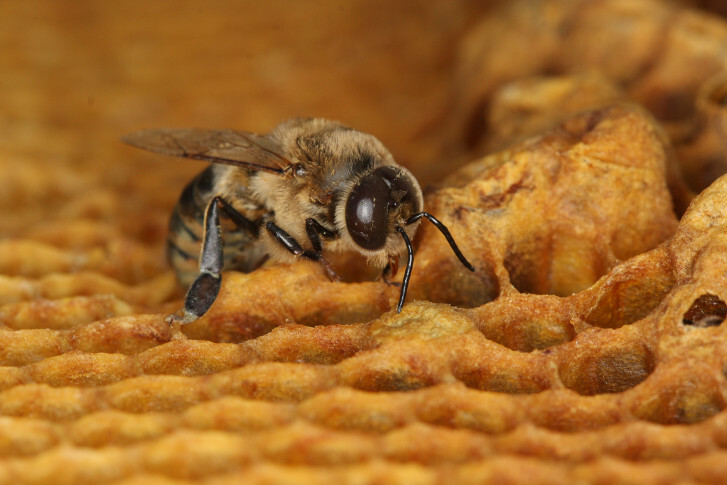 With increased awareness of the importance of bees to the commonwealth’s agricultural economy, the number of bee clubs is nearing 50, compared with 15 in 2000. As the region slides into spring, it’s time to take a look at what’s really in your fridge and cupboards and if it’s still safe to eat. 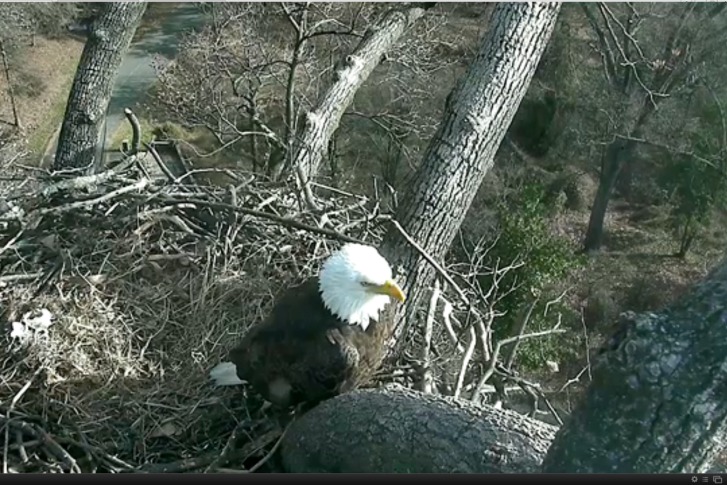 A year after coming to the limelight through the DC Eagle Cam, ‘First Lady’ and ‘Mr. President’ are expected to grow their eagle family within the next week. 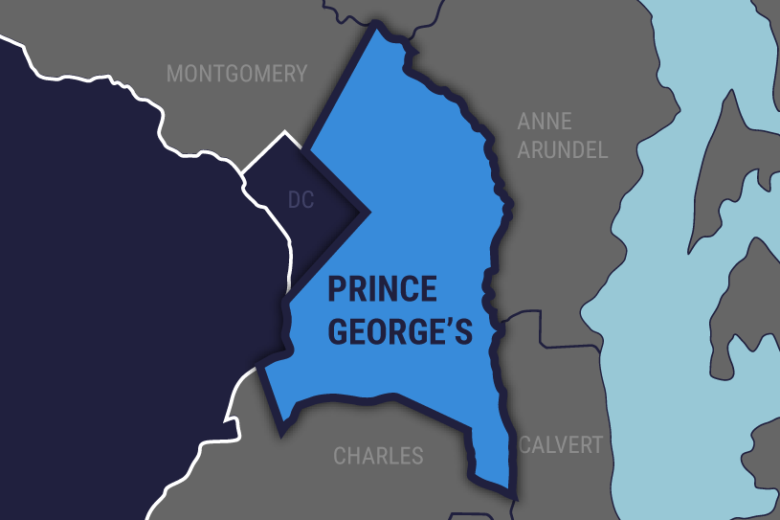 A fire broke out at the U.S. Department of Agriculture facility in Prince George’s County Tuesday morning, damaging a wooden structure and some vehicles. ConAgra Foods is recalling almost 195,600 pounds of P.F. 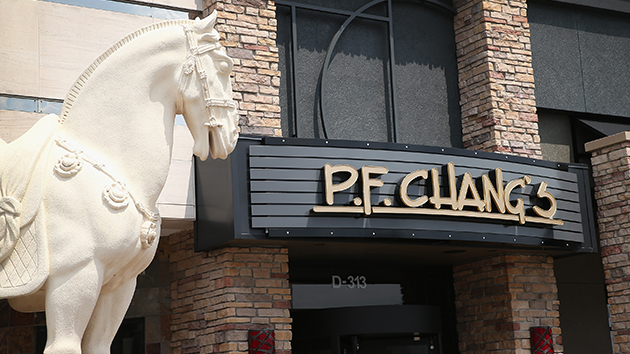 Chang’s frozen dinners because they may contain pieces of metal in them, according to the United States Department of Agriculture.